*You will be given a white ceramic spoon and a set of chopsticks. Slowly pick up the dumpling, with the chopsticks, and put it onto the white spoon. *While holding the dumpling on the spoon, take a nibble out of the corner of the dumpling. This will help the steam to escape so you don’t burn your tongue off. Any tiny bits of soup that spill out will be caught on the spoon. *Slurp the soup out of the dumpling,(YES, slurp), then pop the whole thing into your mouth. Any residual soup will be on the white spoon for you to enjoy as well. That’s it! Just remember: the white spoon and chopsticks are used together the entire time, if not, it’s just a hot mess. 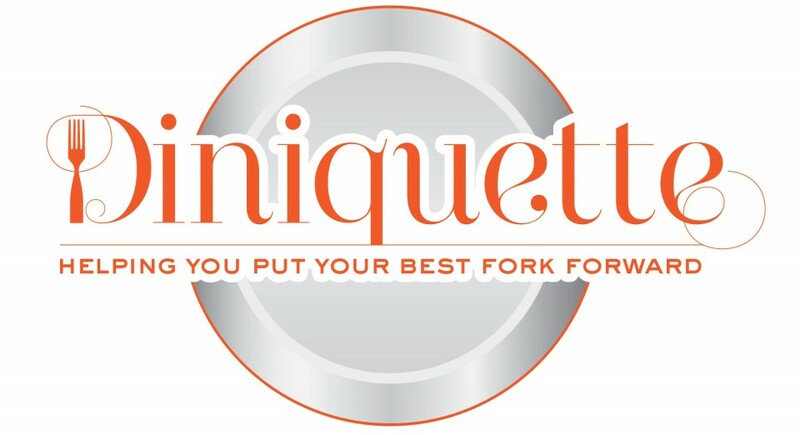 Category: Quick TIps	| Tags: Dining Etiquette, dining etiquette 101, dining etiquette blog, soup dumpling etiquette, soup dumpling how to.